Very often people feel stuck in healing their addictions or emotional issues, such as depression or anxiety. Talk therapy, medication, and other things only go so far. Even when a recovering addict is no longer acting out the addiction, they may still feel like they're struggling to hang on every day. That's why it's important to go to the next step in healing the core of issues. 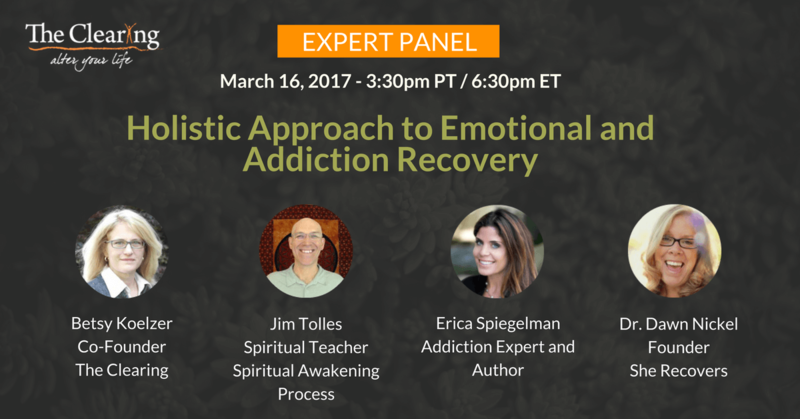 The webinar was on Thursday, March 16th at 3:30pm PT / 6:30pm ET with The Clearing co-founder Betsy Koelzer, addiction recovery expert Dr. Dawn Nickel, addiction and wellness specialist Erica Spiegelman, and spiritual teacher Jim Tolles. The webinar is completed, but please fill in the form below and we'll send you a link to the recording. Betsy Koelzer is a co-founder and brings to The Clearing the practical, real-life experience as someone who has struggled with substance abuse. Her recovery was the inspiration and foundation of The Clearing’s successful Program. Having actually been to traditional treatment twice, and loathing both internments with an undiminished intensity, Betsy is uncommonly motivated to bring this Program forward to fellow survivors. 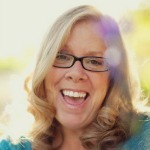 Betsy also has years of counseling experience and completed the program at the University of Santa Monica. Dr. Dawn Nickel Dawn founded She Recovers to share her journey and to reach out to other women wanting to recover their lives and their potential. She is trained as a professional recovery coach and also works as a research consultant in the areas of mental health, addiction and intimate partner violence. Dawn celebrated sixteen years clean from all drugs and alcohol in May 2016. In Dawn’s view, we are all recovering from something, and we’re stronger together. 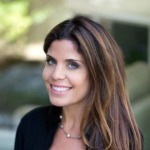 Erica Spiegelman is an Addiction and Wellness Specialist, Motivational Speaker and Author of Rewired: A Bold New Approach to Addiction & Recovery. She is helping change lives by working with individuals on personal growth, by treating the Mind, Body and Spirit. Erica is the founder of ericaspiegelman.com, a multi-media health platform and blog. 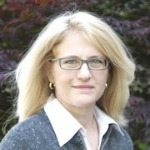 Ms. Spiegelman provides consulting and counseling solutions on how to live healthy. She treats the whole person, providing them with tools on how to reach emotional, mental and physical freedom. Erica provides information on how to rewire one’s brain to live more authentically and end substance abuse. She shares this insight directly to clients, consumers and industry professionals via her blog, monthly newsletters, speaking engagements, live events and soon to be published book. 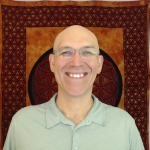 Jim Tolles is a spiritual teacher, who helps people grow, heal, and embrace their spiritual paths. Jim teaches that we all have our truth and love within us, and he offers tools that help people cut away lies and misconceptions so that they can be free. Jim is the author of Everyday Spirituality: Cultivating an Awakening, an eBook that helps people bring spirituality more fully into their daily lives. He blogs regularly at SpiritualAwakeningProcess.com, offers one-on-one sessions via video chat, and livestreams free talks on YouTube.